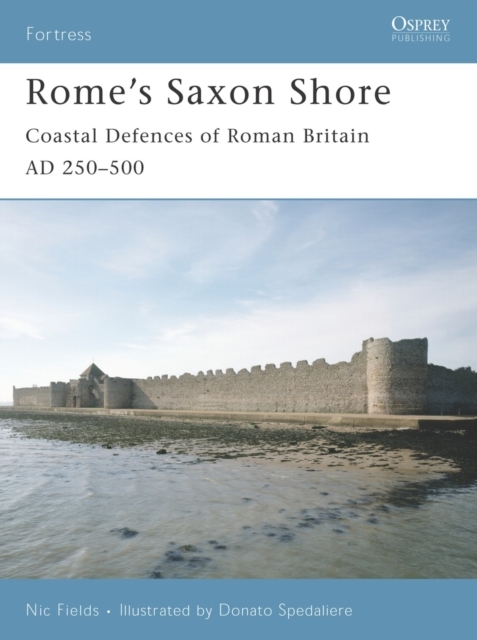 The 'Saxon Shore' forts are among the most impressive surviving monuments of Roman Britain, although much about them remains a mystery. This book is concerned with the fundamental questions concerning the forts. Who built the military monuments, when, and why? How did they operate, who garrisoned them, and for how long?